The credit card on your reservation will be pre-authorized by 6:00 p.m. (CST) 24 hours prior to arrival, unless your policy states an earlier time. If the credit card declines, the reservation will be canceled. An additional one-time hold of $50 on your credit/debit card will be required at the time of check-in to cover incidentals. Provided there are no damages to the hotel room, your funds will be released within three to 10 days after check-out. Cash is accepted for payment upon arrival; however, a valid credit/debit card must be presented for the incidental hold. 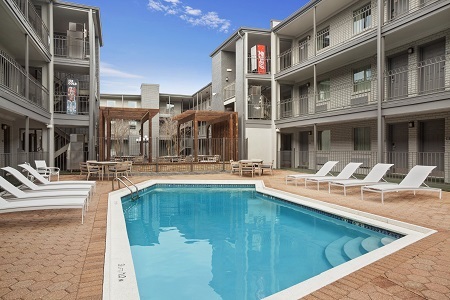 Should you decide to alter the dates of your stay, no cash refunds will be given. Guests must be at least 21 years of age with a valid ID to check-in. 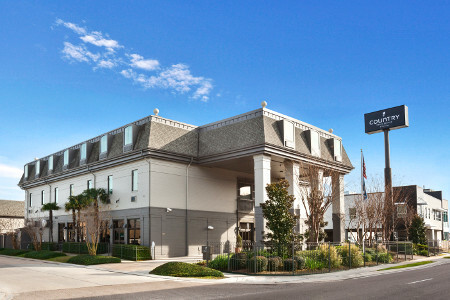 Whether you’re driving in from the Causeway or flying in from the New Orleans airport (MSY), you’ll appreciate the convenience offered by the Country Inn & Suites® by Radisson, Metairie (New Orleans), LA. You can hop aboard our free airport shuttle to reach the hotel in just 15 minutes, or if you’re driving, you can take advantage of free parking. Ready for a fun day in downtown NOLA? We’re 20 minutes from the sights and sounds of the Big Easy. 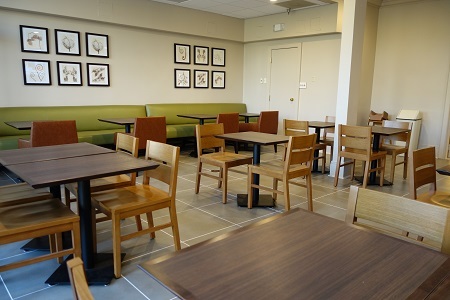 Each morning, fuel up at our hotel’s complimentary, hot breakfast before heading out to nearby attractions like the French Quarter, the Superdome or the Port of New Orleans. Need more space for your Mardi Gras costumes? 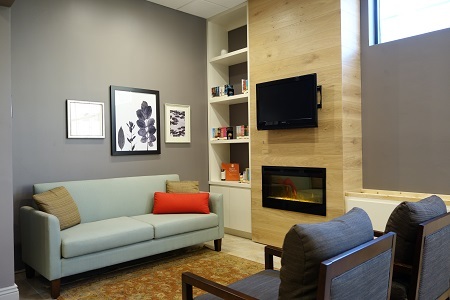 Consider a One-bedroom Suite, which offers all standard amenities plus a separate living area. Start your day with our complimentary, hot breakfast, stocked with filling options like waffles cooked to golden perfection and lighter fare like fresh fruit. When you’re hungry for lunch or dinner, stop at one of many nearby restaurants such as the popular Acme Oyster House, known for its hand-shucked oysters and other seafood favorites. French Quarter – Sway to soulful jazz bands, indulge in Creole and Cajun meals, or browse the Old French Market. Less than 15 minutes from our hotel, the French Quarter is abuzz with its unique blend of entertainment and culture. The National WWII Museum – Experience the gritty courage of the men and women in World War II through exhibits like The Road to Tokyo, which features more than 400 artifacts. After your visit, you’ll see why TripAdvisor ranks this museum the number one attraction in New Orleans. Mercedes-Benz Superdome – Drive 10 minutes to cheer on the New Orleans Saints or to see one of the many concerts and shows hosted at the Superdome, which is also the home of the annual Sugar Bowl. Our hotel’s free airport shuttle can bring your guests to our modern meeting space, which hosts up to 50 people. Take advantage of free high-speed Internet access, conference-calling capability, projector rentals and more. The credit card on your reservation will be pre-authorized by 6:00 p.m. (CST) 24 hours prior to arrival, unless your policy states an earlier time. If the credit card declines, the reservation will be canceled. An additional one-time hold of $50 on your credit/debit card will be required at the time of check-in to cover incidentals. 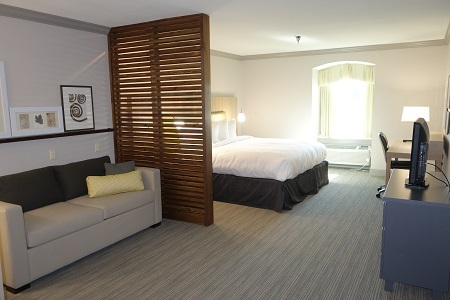 Provided there are no damages to the hotel room, your funds will be released within three to 10 days after check-out. Cash is accepted for payment upon arrival; however, a valid credit/debit card must be presented for the incidental hold. Should you decide to alter the dates of your stay, no cash refunds will be given. Guests must be at least 21 years of age with a valid ID to check in. *Please call the hotel to arrange a pickup from the airport. Times of shuttle service may vary. Shuttle service is based on availability at time of arrival. Shuttle schedules are subject to change without notice. Car parking is provided free for one (1) car per registered room. Free bus and large vehicle parking will be provided ONLY via signed contract for group rooms at the hotel. Bus and large vehicle parking must be arranged prior to reservation through the sales department at +1 (504) 648-3821. A $50 fee may apply. Cruise parking for up to seven (7) days is available with the purchase of the hotel's Cruise Package.